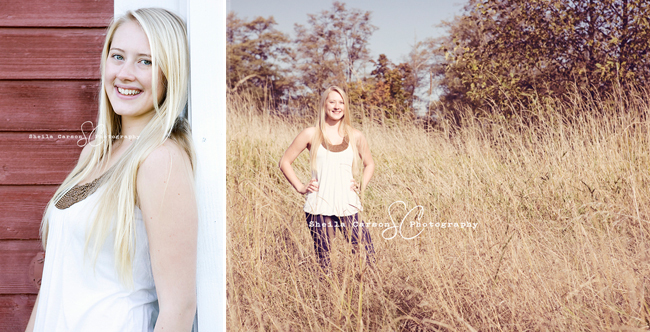 Bellingham Seniors- Don’t forget to get your sessions booked for your 2013 Senior Portraits! I’ve already started booking into September. 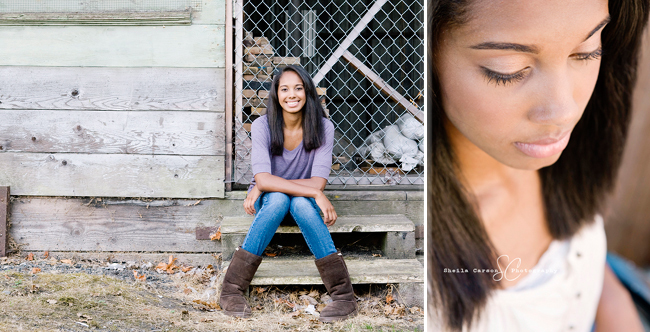 E-mail me at sheilacarsonphotography@gmail.com to grab your spot before they’re all gone!